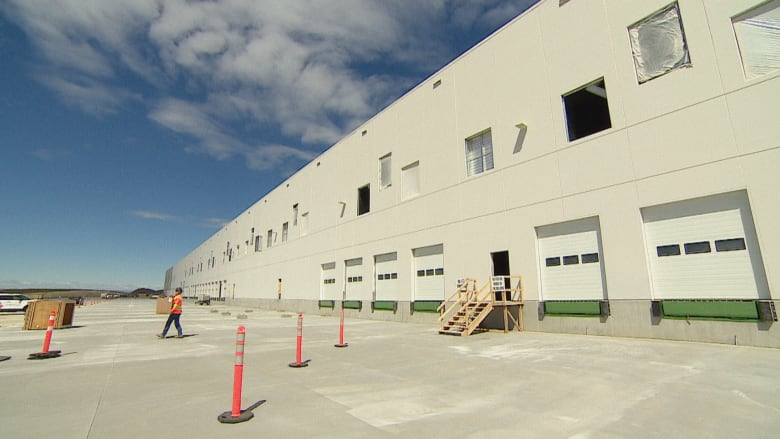 Amazon plans to open a one-million-square-foot warehouse in Leduc County, which the company says will create new 600 jobs. The facility will be developed on 58 acres of land in Nisku Business Park, the project developer, TD Greystone Asset Management, said Monday in a news release. It will be Amazon's second such centre in Alberta. The online retailer opened a warehouse this summer in the Balzac area north of Calgary. "On behalf of our institutional clients, we are delighted that Amazon has chosen Border Business Park for its newest fulfilment centre in the Edmonton metropolitan region," said Jeff Tripp, Greystone's managing director of real estate investments. Greystone will partner on the project with Edmonton development company ONE Properties. 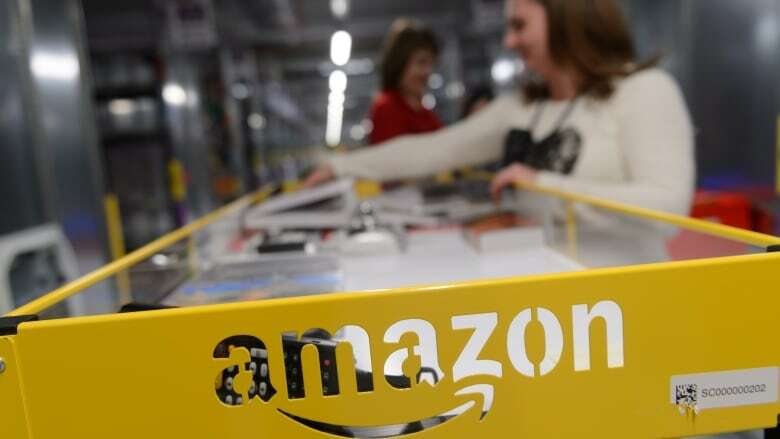 "We are pleased to welcome Amazon – one of the world's most innovative companies – to the community," Tanni Doblanko, mayor of Leduc County, said in a statement. Alberta Premier Rachel Notley said her government has worked hard to encourage investment, diversification and the creation of more jobs in the province. "Today's announcement by Amazon means hundreds of jobs and more opportunities are on their way, helping to make life better for more Alberta workers and families. I want to congratulate Amazon for once again investing in Alberta and thank everyone who helped to make this investment possible." The project will employ about 700 construction workers. The warehouse is expected to provide 600 new jobs. It is scheduled for completion in early 2020, the news release said.